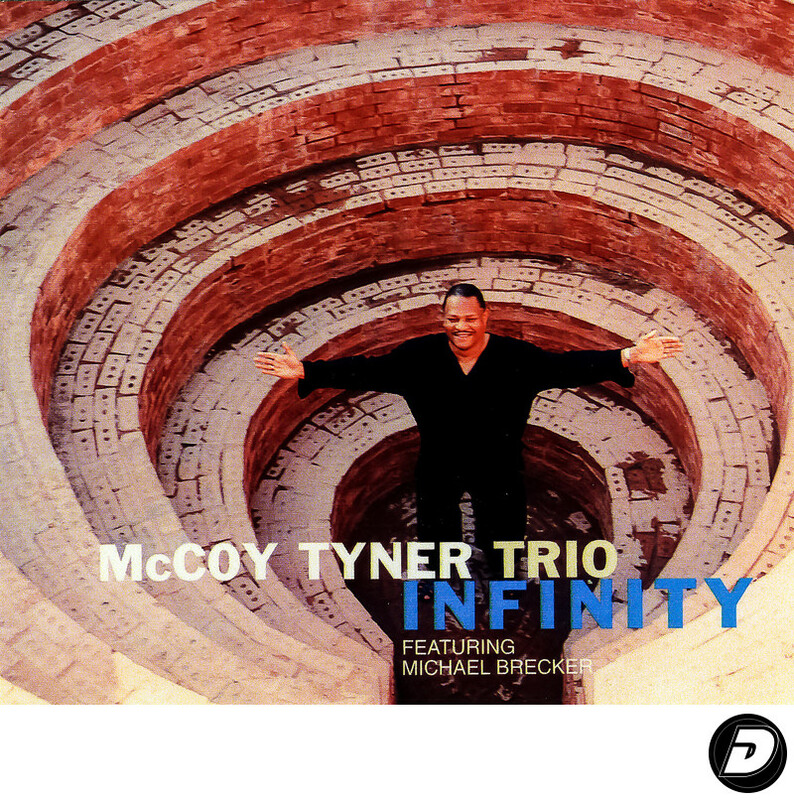 McCoy Tyner Infinity CD Photographer photographed this legend in the outdoor Socrates Sculpture Park in Long Island City. The backdrop of this amazing park with all the wonderful Large-scale sculpture & multimedia installations. Being a New York Celebrity Photographer it was an exciting moment to be in a great present of this great person. Location: 32-01 Vernon Blvd, Long Island City, NY 11106.